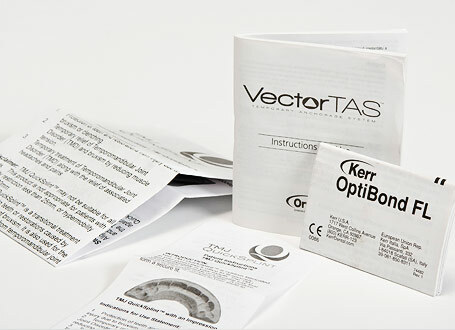 Custom printed inserts, aka instruction sheets, prescription inserts, pharmaceutical inserts, are used and required by many businesses to provide detailed information regarding the packaged product. 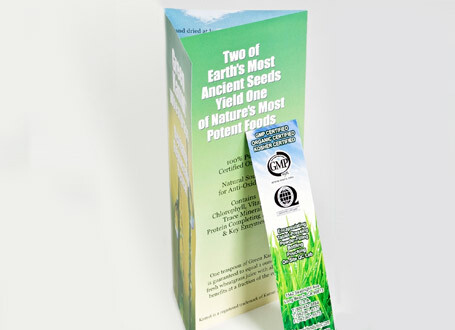 Inserts are used to indicate directions, illustrations on how-to, lists of ingredients, nutritional facts, etc. Inserts are available in an array of paper, sizes, colors, and folds. For a competitive quote on new or existing printed inserts, feel free to contact PrintPac with all your specifications. We are determined to be your supplier of choice!